The Honda S2000 has always remained the enthusiast's choice and this super clean example is just more evidence that these cars are not going anywhere! The Honda S2000 is still celebrated today as one of the best JDM rear-wheel-drive sports cars ever made! 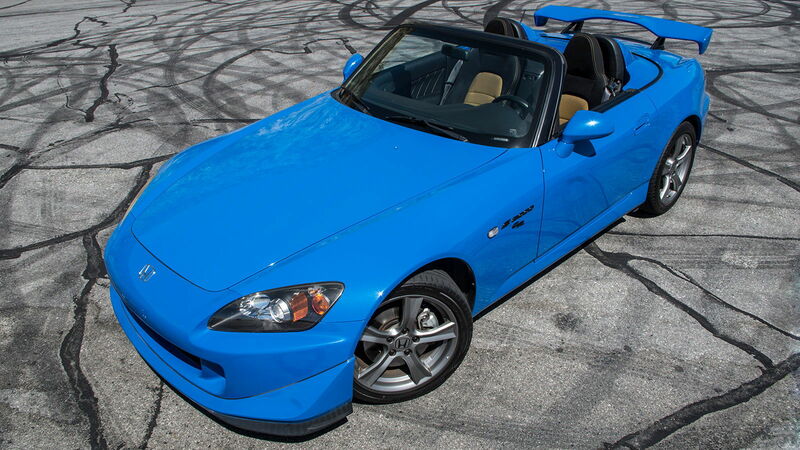 Whether you like the polarizing styling, high-strung naturally aspirated four-cylinder engine, or the revered transmission, the S2000 is still a solid choice for a used sports car purchase today! Jalopnik was lucky enough to be thrown the keys to this pristine and extremely rare S2000 CR (Club Racer). Read on to find out what makes the S2000 CR the S2000 of your dreams! 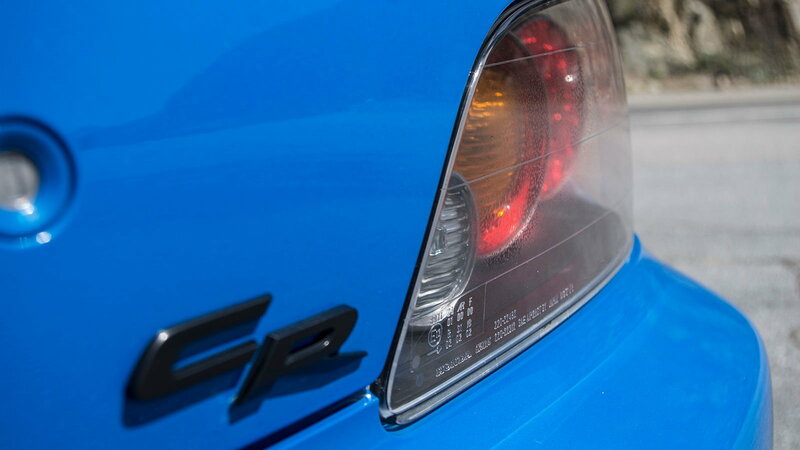 >>Join the conversation on Jalopnik's praise of the S2000 Club Racer right here in S2ki Forum! What makes the S2000 CR special? 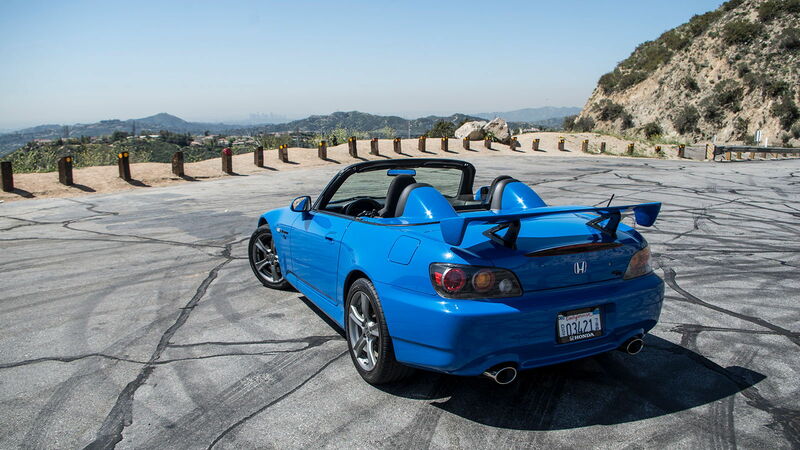 If you are not already familiar with the S2000 CR, it was basically Honda's more visceral and track-focused limited edition version of the S2000. It would be silly to think that the CR was merely an appearance package as nearly every mechanical aspect of the car was also tweaked and tuned by the engineers at Honda! The pinnacle of the S2000 driving experience is the 7,800 RPM screaming inline-four cylinder F22C engine. Honda sought out to create the ultimate naturally aspirated four-cylinder and accomplished this by producing over 237HP and 162-lb-ft of torque from only 2.2 liters of displacement. This power output is so impressive in fact, that only the Ferrari 458 was able to surpass the S2000 in specific output per displacement power figures. Additionally, you get to experience the hell-raising pull of VTEC once it activates! Drive Engagement at its finest! The S2000 CR interior is quite a place to be! The Club Racer spec gets a factory short shifter, peak-power indicator, and a healthy serving of suede throughout the interior. Additionally, carbon fiber lines the center bezel for that race-car look! 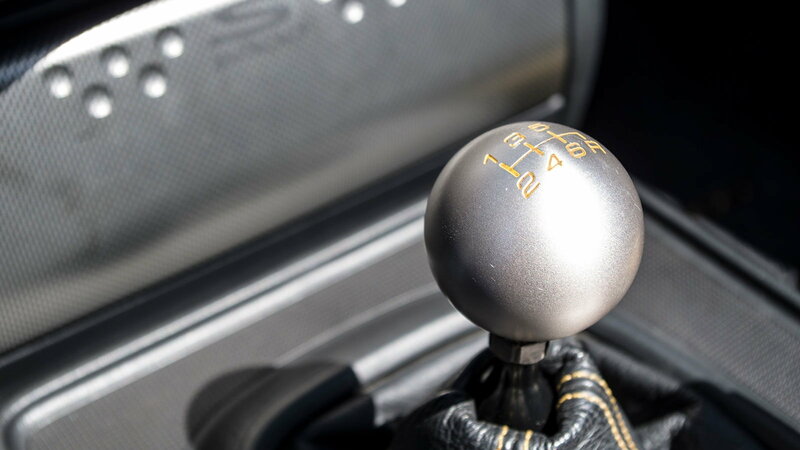 The manual transmission installed in the S2000 is still mentioned today as one of the best-shifting transmissions in modern times. Every shift is positive and precise which makes the S2000 extremely rewarding to drive! 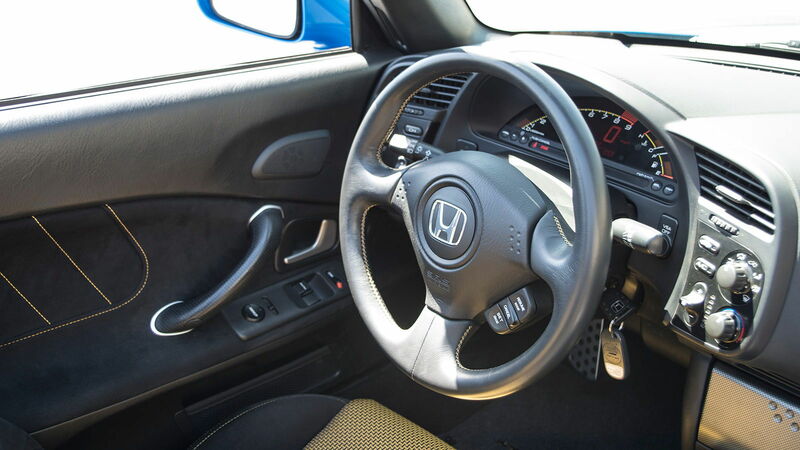 It goes without saying that the S2000 does not have an optional automatic transmission! First of all, the amazing aero package is extremely noticeable with a fixed rear spoiler, aggressive front valence, and a cool roadster top. Beyond the aero mods, you will also be grateful for the harmonious CR exhaust, thicker sway bars, stiffer suspension, and a slightly retuned ECU! The CR is a serious track machine evidenced by the fact that A/C and stereo is optional! Now that you know why the S2000 still garners so much praise today, go take a test drive for yourself! You might be lucky enough to come across your own Club Racer!